Empowering people with learning difficulties to live independently with their families, parents or carers. SmilingSteps is an activities and services company for people with learning difficulties and/or disabilities based in Somerset. Our staff have many years of experience working with young adults and adults with Autism, Aspergers, ADHD, Hyperactivity, Down Syndrome, Cystic fibrosis, Celebral palsy and other conditions. We offer a variety of leisure activities and life skills based on person centred plans and tailored to individual preferences. We offer both group sessions or personalised 1:1 support. We have group sessions in Bridgwater, Weston-Super-Mare, Worle and we are looking to open new sessions in Cheddar, Wells and Taunton. We work closely with parents, carers and individuals and some of our services include transportation to and from home to day activities with our minibuses. Our ethos is to provide and promote opportunities for people with learning difficulties and/or disabilities in a safe and secure environment with lots of fun along the way! We offer a wide range of day services, activities and workshops that have been designed with our service users, including leisure activities, functional skills, work related enhancements and social interaction. These are mainly group activities but we also provide a 1:1 support following an assessment and agreement on the skills and area of development a person wishes to achieve. We work through the direct payment system or through personal budgets. We aim to impove people’s communication and life skills increase their confidence through creating opportunities that connect people with others and reduce isolation or exclusion. We aim to support the physical and mental well-being through having a sense of purpose and achievement. We aim to empower people with learning disabilities to acquire new skills that improve their chances of employment. 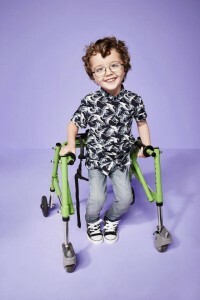 Six children with disabilities have been unveiled as models for River Island’s latest brilliant fashion campaign. The fashion industry has been taking baby steps towards diversity of late. Last September disabled models took to the catwalk for LFW and at PFW Alexander McQueen saw two curvy models rock its runway for the very first time. But when it comes to children’s clothing, we often only see certain children represented in fashion advertising. 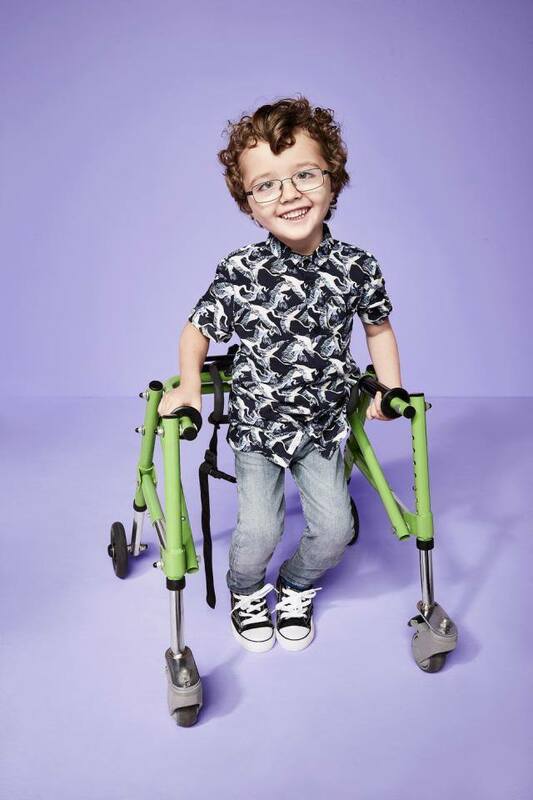 Thankfully, River Island is flying the flag for inclusivity by choosing a bunch of super sweet child models to star in its latest campaign, all of whom have a disability. Over 4,500 stores across the UK are set to dim their lights and turn down the music to create an autism-friendly environment for one hour next week as part of a new event. Branches of popular high street brands including Marks & Spencer, Clarks, Superdrug, John Lewis, Toys ‘R’ Us, Sainsbury’s and Mothercare are all set to take part in the campaign, along with 14 shopping centres run by intu around the country. Lloyds Banking Group is also set to take part by spending the hour educating their employees to support autistic customers. We are fully in support of our Junior Doctors and we will oppose to any regime that it is trying to privatise the NHS through the back door. Junior Doctors have been exploited by NHS Trusts for many years – low pay, endless hours of work… We will not stand back and watch the disintegration of the essential fabric of our Health Service.